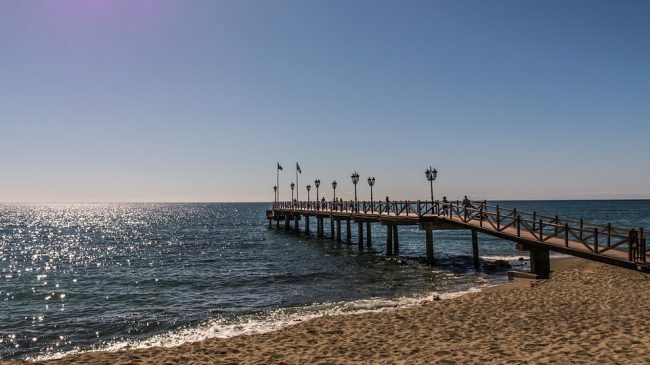 If you always wanted to live in Spain or ever dreamed with enjoying a long time in the country, but your budget was holding you back, this is your opportunity to make your dream come true. Do not miss this selection of dwellings located around the Iberian peninsula in areas like the Costa del Sol in Málaga, Benidorm in Alicante, Valencia and Cadiz. 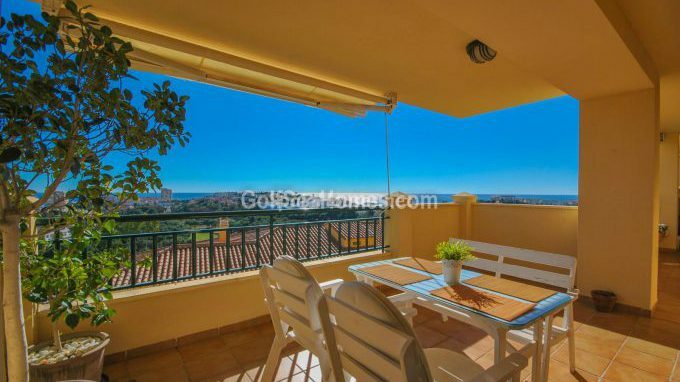 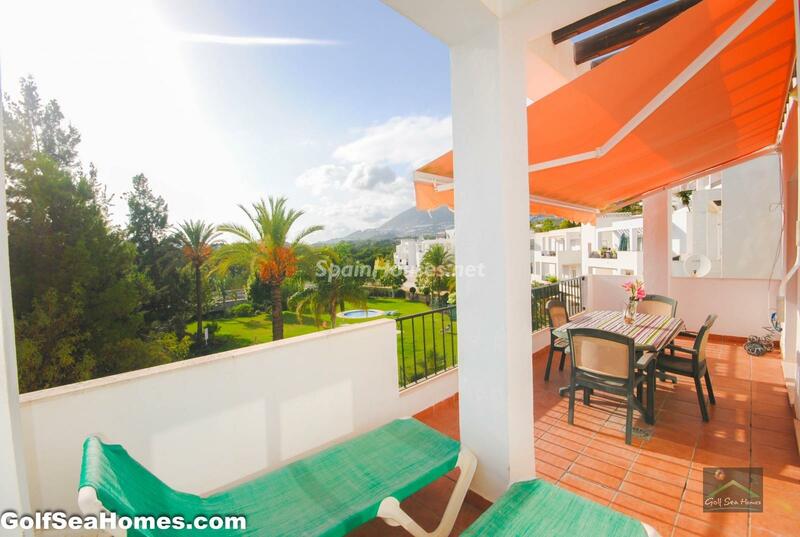 130 m2, 2 bedrooms, 2 bathrooms, furnished, swimming-pool, gardens. 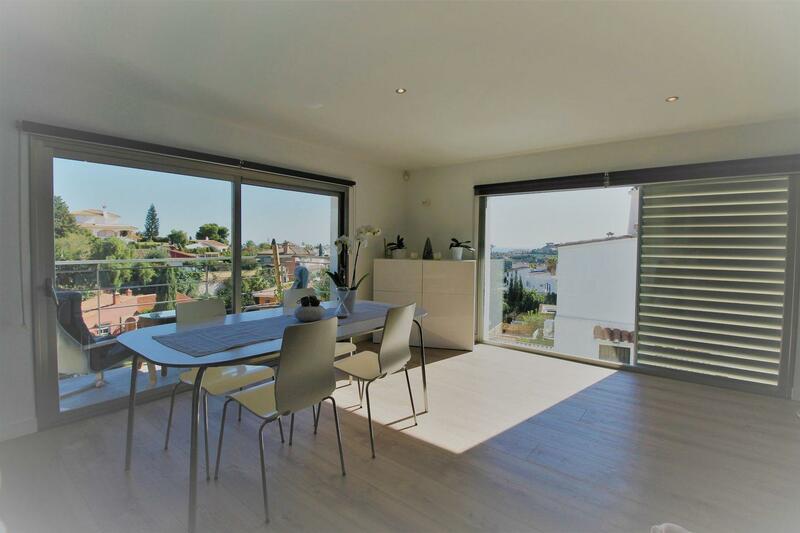 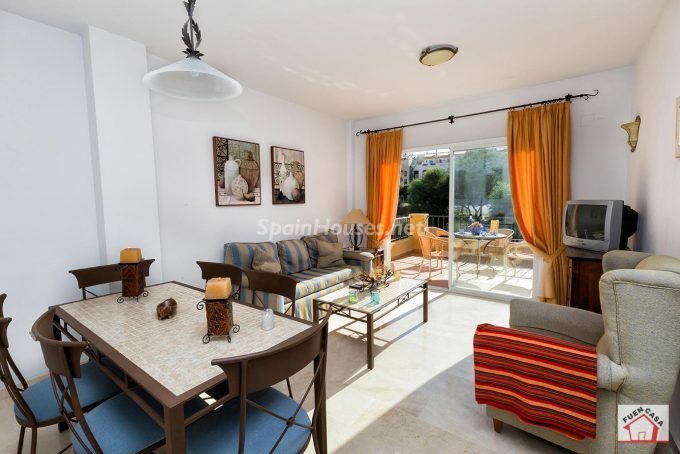 ...continue reading "6 Homes to rent in Spain, under €790 per month"
...continue reading "6 Fantastic apartments to rent under €900 per month"